Cay Horiuchi is a queer non-binary Japanese American DJ, visual artist and activist based in Portland, Oregon. Living here on a foreign land, I cannot seem to avoid the feeling of being an outsider, the other. Far removed from my language and roots, I find comfort in nostalgia through music, particularly of the 80's era Japan. 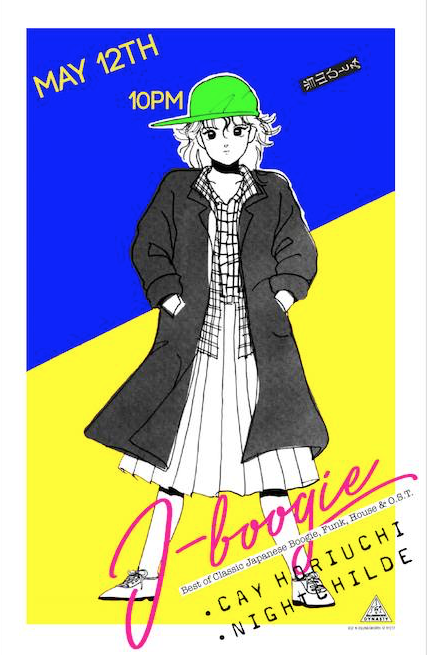 City Pop music gives me a sense of oh so familiar breezy spring air, smell of the ocean, color of the summer sky and big stormy clouds that ground me. 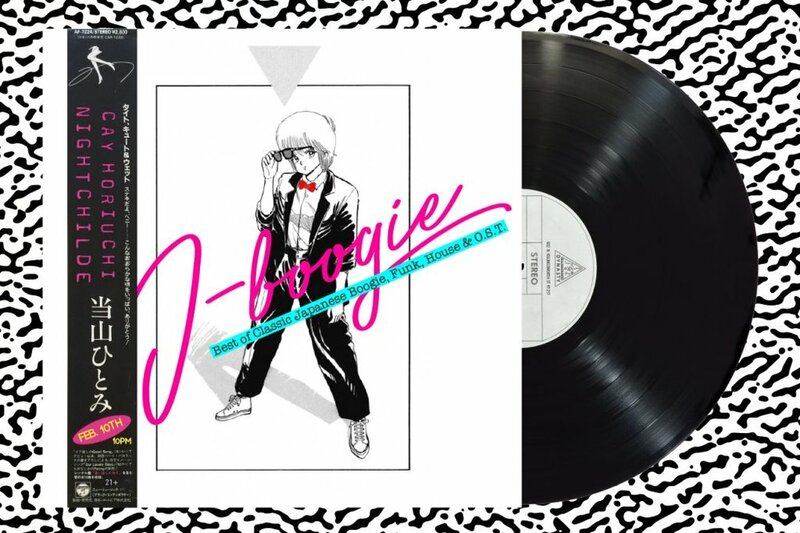 Join me at J-Boogie, a free monthly 80's J Pop dance party at Killngsworth Dynasty with NIGHTCHILDE on second Saturdays of each month. QUUER POP UP HOP HOP PARTY. Only the finest classic Disco, Boogie, & House from the FAR EAST. There will be plenty of anime visuals on the big screen spanning from Bubblegum Crisis to California Crisis. A two day festival featuring music, art and conversations by Asian American artists and activists. 21+. $10 ($8 w/ EBT, student ID, or food handler card). Featuring NIGHTCHILDE and Cay Horiuchi. Featuring Cay Horiuchi and NIGHTCHILDE.